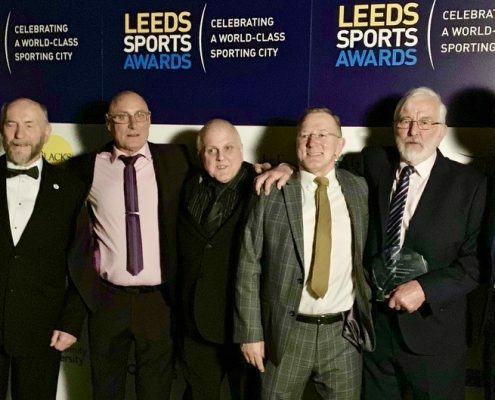 Roy Francis awarded Outstanding Contribution to Sport 2019! 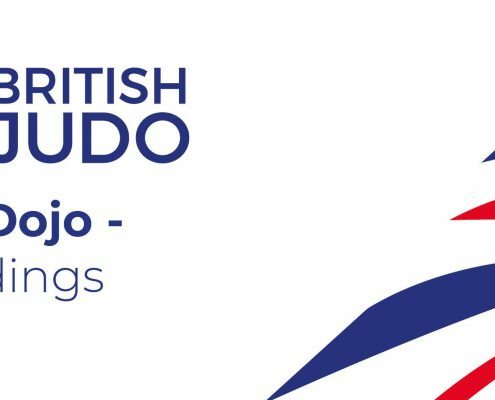 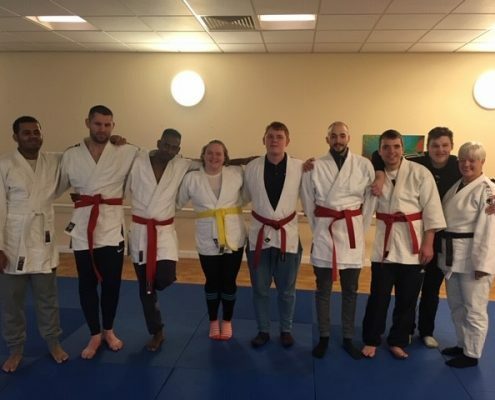 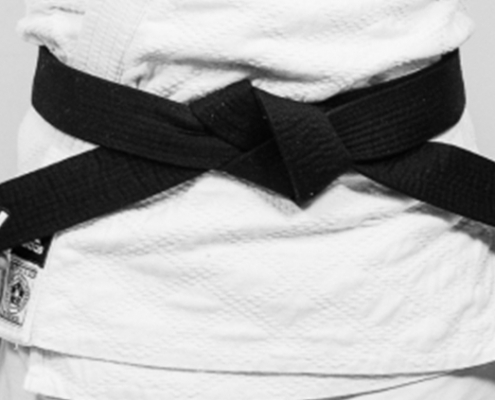 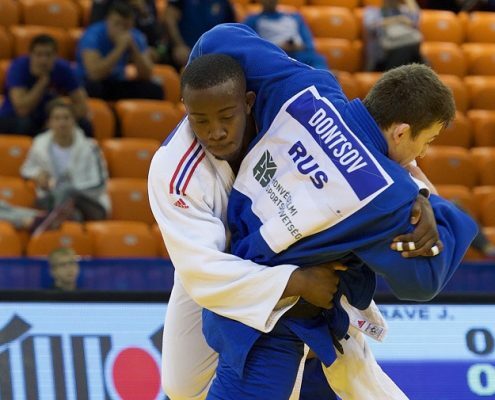 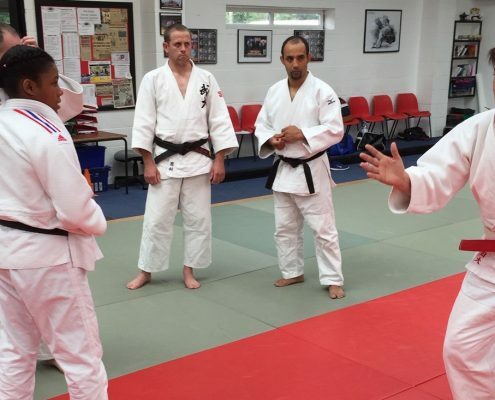 https://www.britishjudo.org.uk/wp-content/uploads/2019/03/Roy-Francis-FEATURED.jpg 529 1273 BJA Comms https://www.britishjudo.org.uk/wp-content/uploads/2018/06/BJA-Logo-Horizontal-Colour-1-300x108.png BJA Comms2019-03-01 17:54:562019-03-01 17:54:56Roy Francis awarded Outstanding Contribution to Sport 2019! 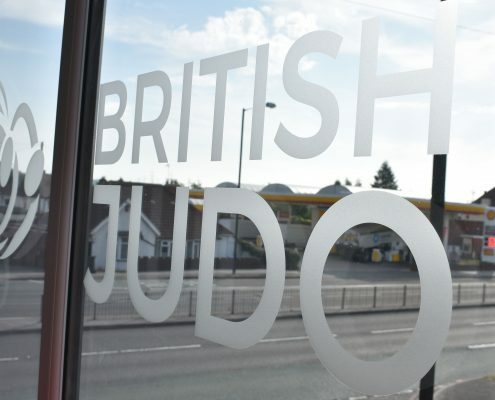 "Shaping the Future" Coaching Conference Returns for 2019! 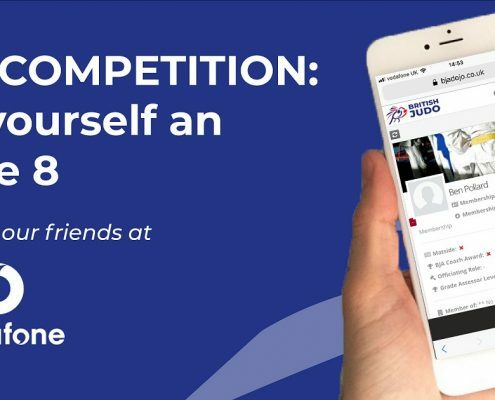 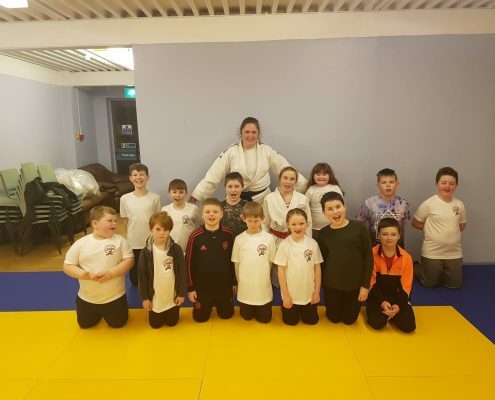 https://www.britishjudo.org.uk/wp-content/uploads/2019/02/IMG_0452-FEATURED.jpg 733 1629 BJA Comms https://www.britishjudo.org.uk/wp-content/uploads/2018/06/BJA-Logo-Horizontal-Colour-1-300x108.png BJA Comms2019-02-15 12:00:122019-02-25 09:18:56"Shaping the Future" Coaching Conference Returns for 2019!